You’re probably reading this because you’ve reached a time in your life when you need a bit of additional support to help you cope with, and make sense of, some of life’s difficulties. I have worked with hundreds of clients in a similar situation, presenting with a range of issues (see below for the areas of counselling I cover). Counselling is a confidential talking therapy that can help you gain relief from emotional distress, such as grief, anxiety, depression, stress or relationship issues. Counselling seeks to help you find ways of coping with the personal issues you may be experiencing. These may range from immediate concerns to more long-standing issues. The solutions I provide will be especially designed to support those needs. My experience as an Accredited BACP Counsellor/Psychotherapist stretches over 15 years, working with adults and young people aged 16 years and over. 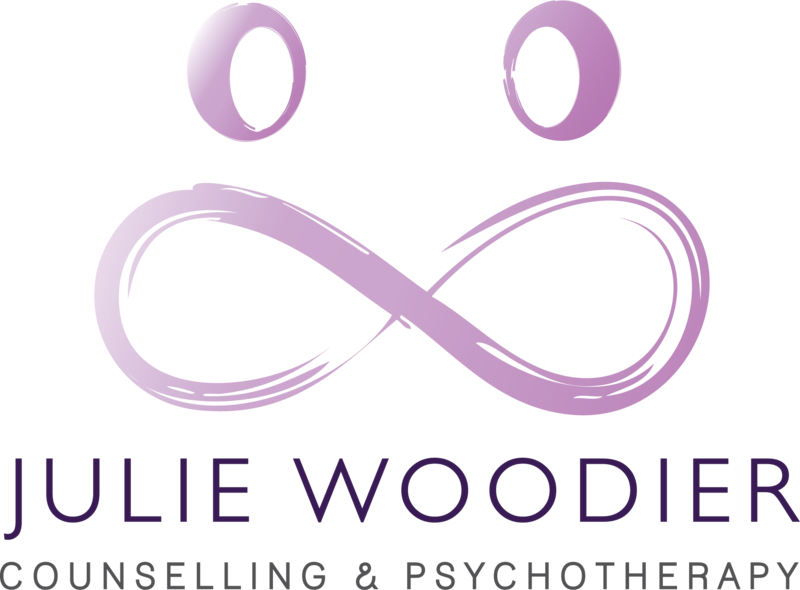 My Person Centred approach puts you and your needs at the heart of any treatment. In addition, I am an EMDR Europe Accredited Practitioner and EMDR Europe Consultant in training (eye movement desensitisation & reprocessing) I am a qualified Clinical Supervisor offering supervision to psychotherapists, counsellors and student counsellors. Caring and sensitive by nature, I am committed to treating all of my clients with respect and acceptance. 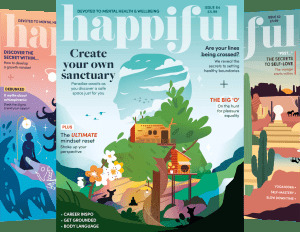 My aim is to provide a safe environment and an opportunity to explore, discover and clarify ways of living that will support your ongoing wellbeing. I firmly believe that we all carry within us the ability to grow and heal. Sometimes, we lose sight of that and need a helping hand to reconnect. I can provide that helping hand by supporting you as you develop a greater understanding of your feelings, thoughts and behaviours. I work full time as a private practitioner allowing me to offer clients flexibility. EAP and other workplace schemes to be negotiated. I am an approved provider with BUPA & AVIVA Insurance. Old disturbing memories and traumas can be stored in the brain in isolation; they get locked into the nervous system with the original images, sounds, thoughts and feelings involved, causing you to feel stuck in that place and unable to move forward or understand why you feel or behave the way you do. The old distressing material can be triggered periodically by new experiences which reactivates the feelings from the old locked away memory. This prevents learning/healing from taking place. In another part of your brain, you already have most of the information you need to resolve this problem, the two just cannot connect. Once EMDR starts, a linking takes place. New information can come to mind and resolve the old problems. This may be what happens spontaneously in REM or dream sleep when eye movements help to process unconscious material. The overall aim of EMDR is to reprocess old disturbing memories/traumas so you can live your life more comfortably. EMDR can be very effective when working with past traumatic events, phobia’s and anxiety. I am happy to work with clients via Skype once we have established a therapeutic relationship over the course of three or four face to face meetings. I am a qualified Clinical Supervisor offering supervision to psychotherapists, counsellors and student counsellors.